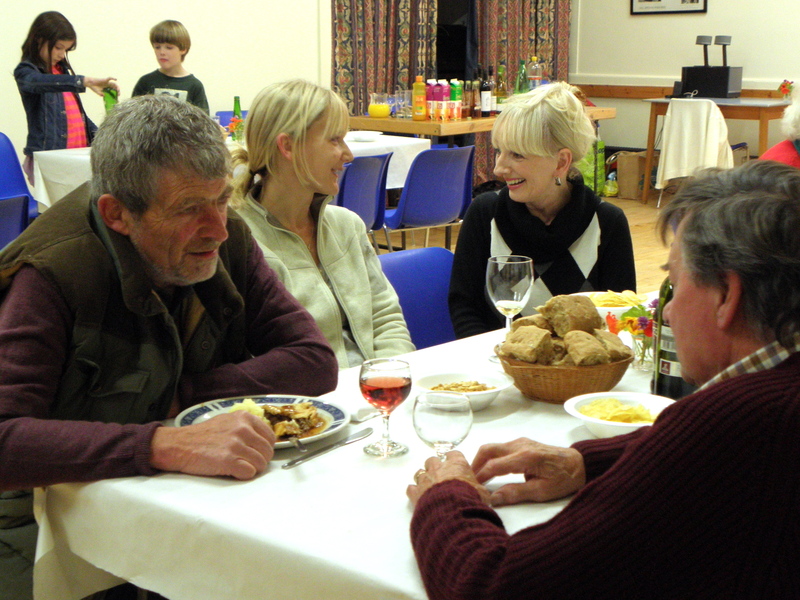 This year, we weren’t able to have our summer BBQ night in August as the village hall was being renovated, but we made up for it last Saturday with an autumn dinner that was free to FVA members. 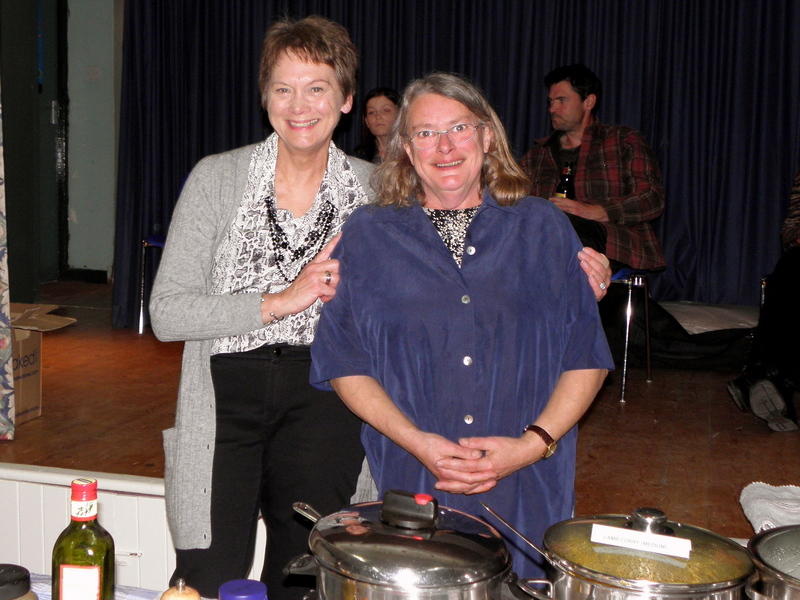 Julia, Laurie and Sue had put in an enormous amount of work to prepare the delicious selection of food on offer. 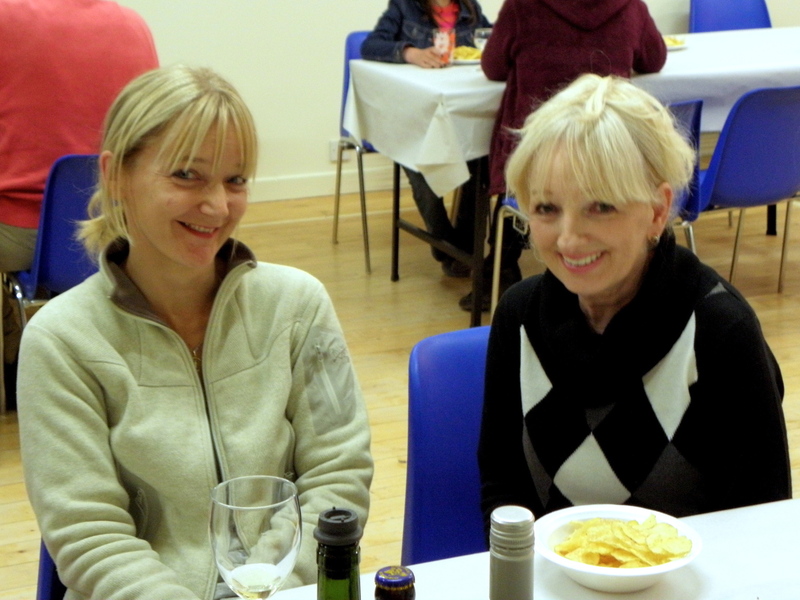 Main courses included curries, chilli con carne, lasagne and beef pie. 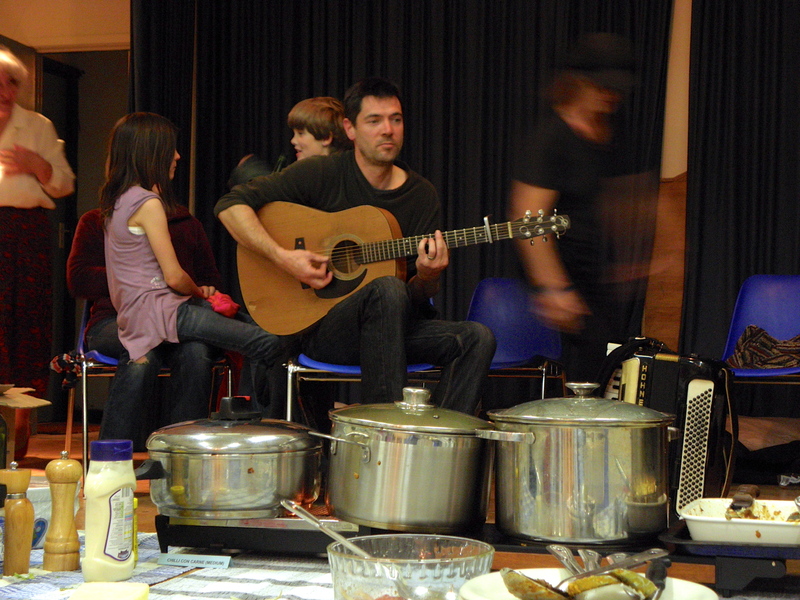 For afters, there was a range of hot and cold sweets and live music was provided by Andy and Katy. 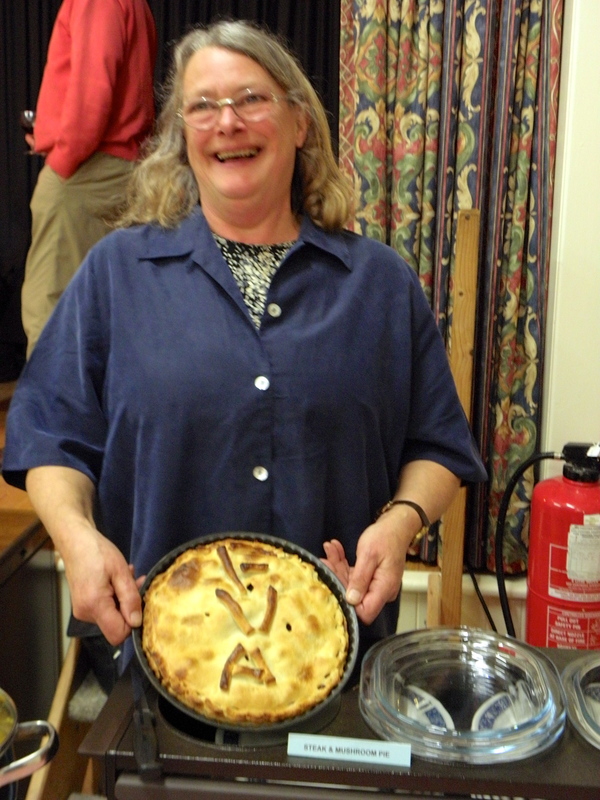 The next chance to get together is the Coffee Morning on Tuesday 16th Oct at 10.30am. The FVA Christmas Card will be available for purchase on the day and those who have already ordered cards will be able to collect them. 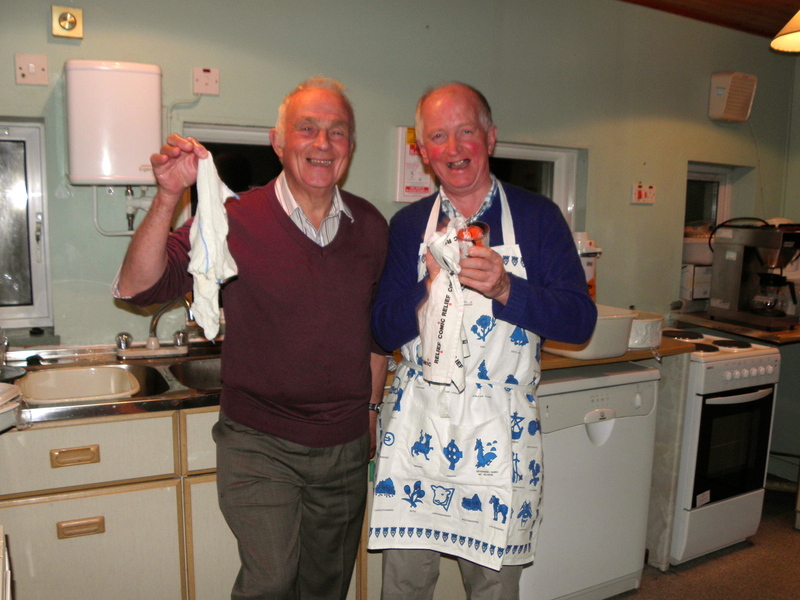 THE WASHER-UPERS WAVE THE WHITE FLAG!